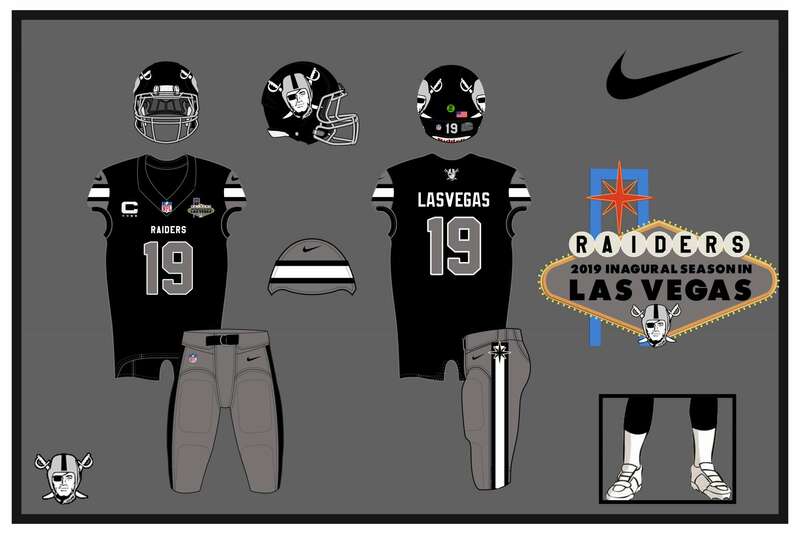 I am in the process of putting together a Las Vegas Raiders rebrand for when they relocate. 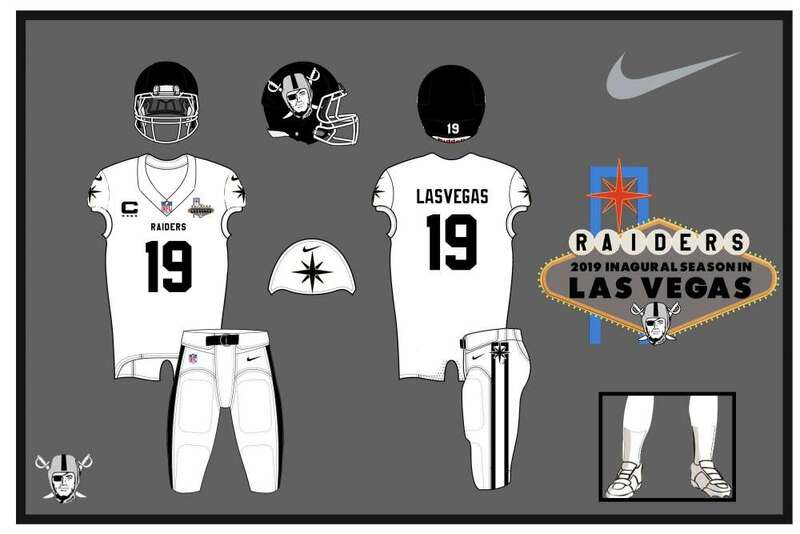 I am just getting started with the uniforms, but I wanted to get feedback before I did the away uniforms and color rush uniforms. I am incorporating the famous welcome to las vegas sign as a major part of the rebrand. This will be their inaugural season patch and the star from the sign will be implemented throughout the set. As always C&C is greatly appreciated! Ya, know, I kinda like this. I'm a sucker for oversized helmet logos (when done correctly). I like the stripe pattern on the sleeves and the starburst on the pant stripe. The only thing that I would consider changing is the number font. It just seems too bulky to me. But other than that, this is a pretty solid concept. Vegas is probably the only city in the NFL that could get away with something a bit off the wall. I like the oversized helmet logo. There jersey itself is nice, but I'm not too crazy about the oversized logo on the helmet (not a fan of the way it looks on the Bucs' unis). 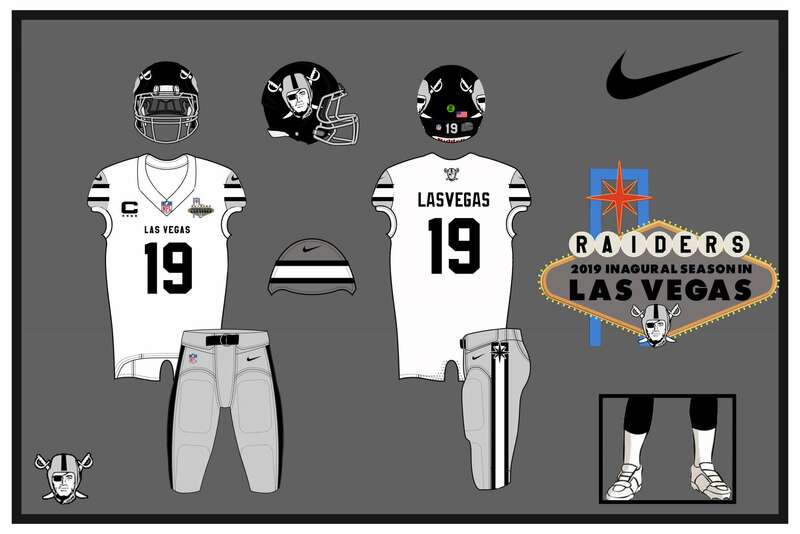 Try being a little more creative with the inaugural season logo, there's still a lot more room for creativity even if you want to center it around the Vegas welcome sign. Location:The unescapable abyss of uniform obsessions. 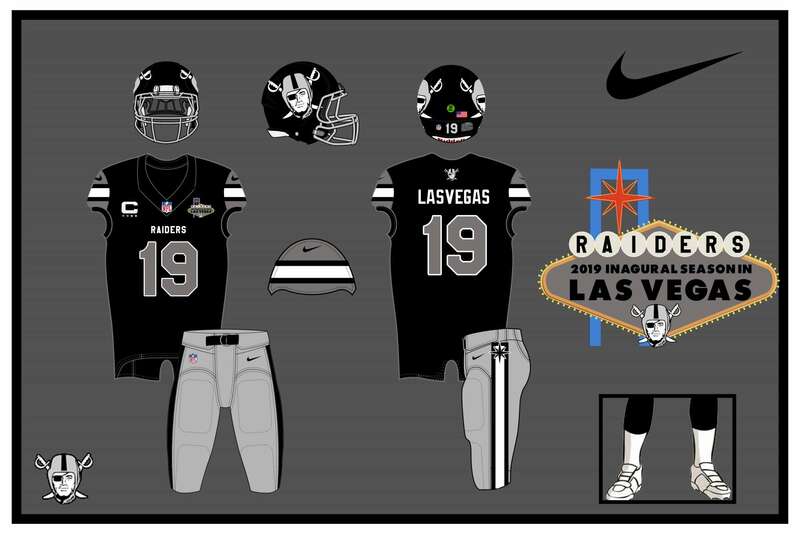 I'm usually a traditionalist when it comes to classic uniforms like the Raiders but these are pretty good. I'm not a huge fan of the number font though. 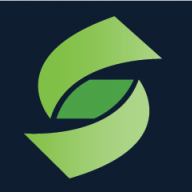 Thank you guys for the feedback so far. Changed the number font, and started the away and color rush series. Still in the beginning stages, so any feedback is appreciated. I will try to come up with a new inaugural season patch, think I can maybe incorporate the welcome to vegas sign in a roundel. Can I ask why the silver on the jerseys don't match the logo? Can you make the silver look more silver and less brown? I guess I just didn't like the way the silver looked, but I do think this could work. 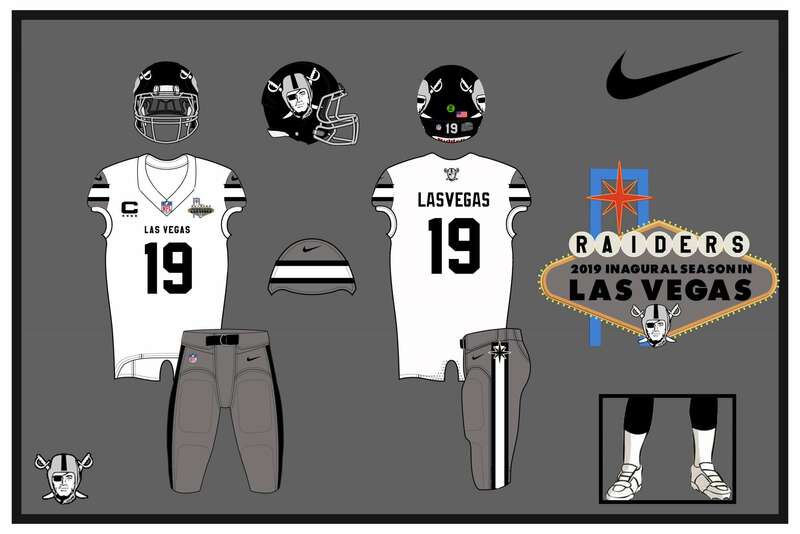 I think the color has to be silver if it is the raiders. Good points.